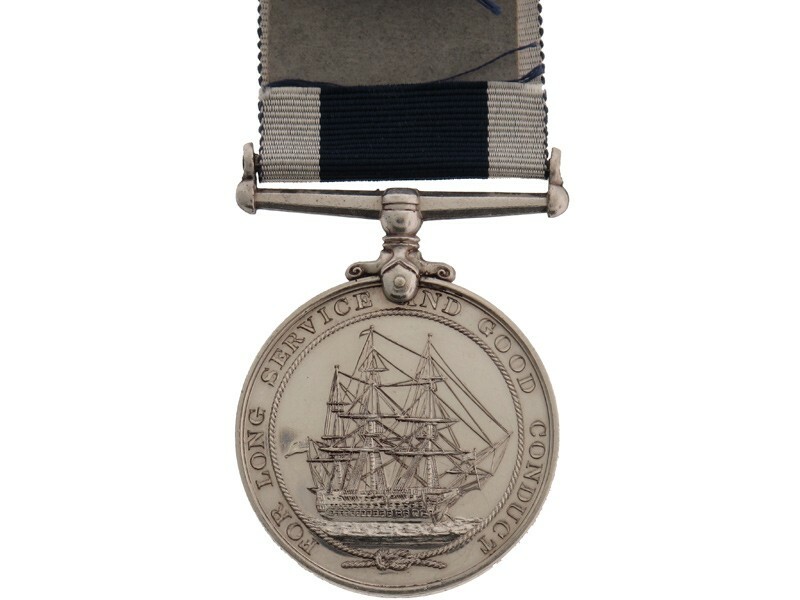 Naval Long Service & Good Conduct Medal. 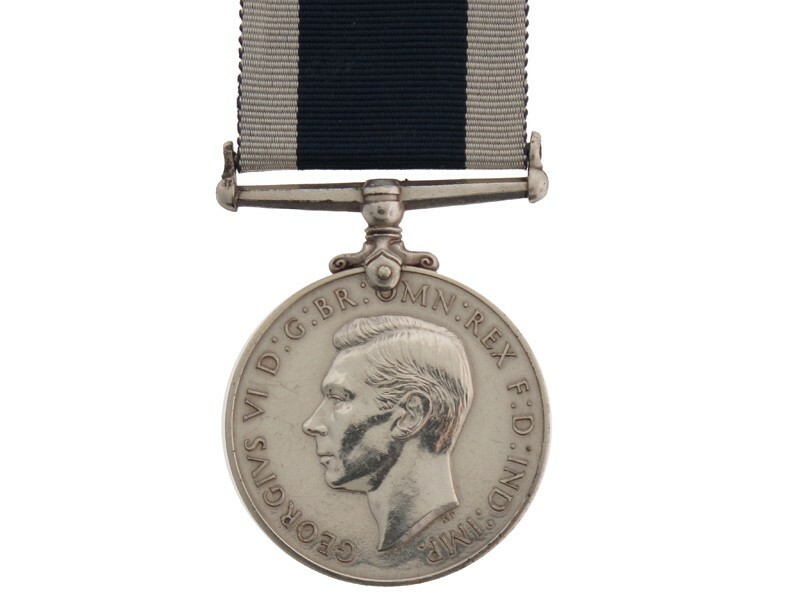 George VI.R., officially impressed (JX. 108811 D.O. O?CONNOR. A/P.O. TEL. H.M.S. LA CAPRICIEUSE), nearly extremely fine.